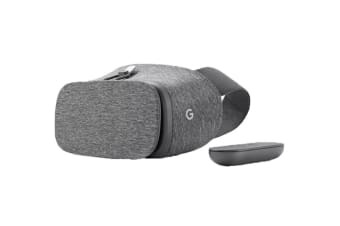 The Daydream View is designed to offer you the most comfortable, wearable and immersive smartphone VR headset on the market. 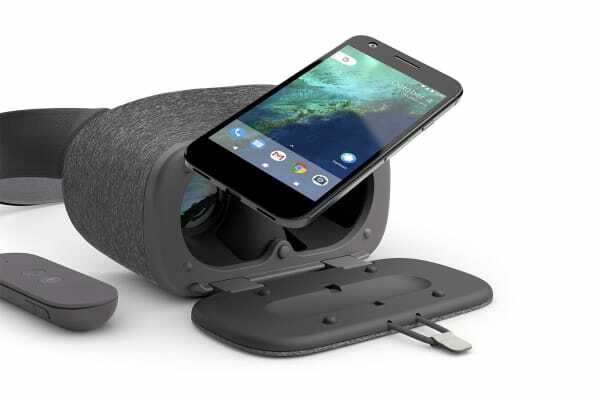 Make Virtual Reality as clear and as comfortable as the real world around you with the Google Daydream View. With a huge range of Daydream-ready experiences in the Play Store, you can play in the NBA in the morning, view a Van Gogh in the afternoon, and binge-watch Netflix to your heart’s content. This nifty controller knows your moves, letting you swing, steer, or cast a spell with just a flick of the wrist. The built in smart sensors pick up the subtle nuances of your gestures, giving you the edge in your favourite games. Use the controller as your navigation as well as your gameplay wand. Swipe, select, go back, turn up the volume and change applications. Google have taken inspiration from your most comfortable clothes, with soft fabrics that are easy to clean and colours that don’t cramp your style. 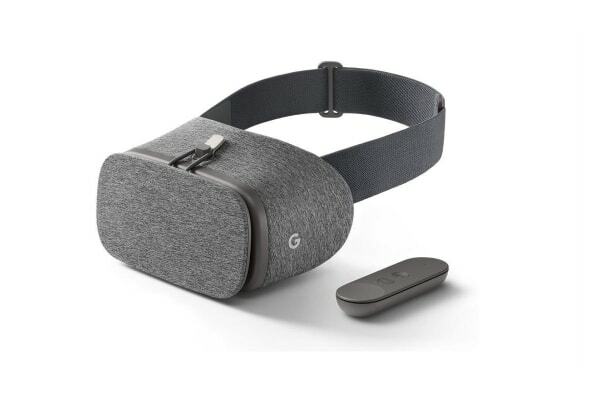 When you can stay comfortable for longer, you can get more out of your games and movies without your VR headset weighing too heavy on you.